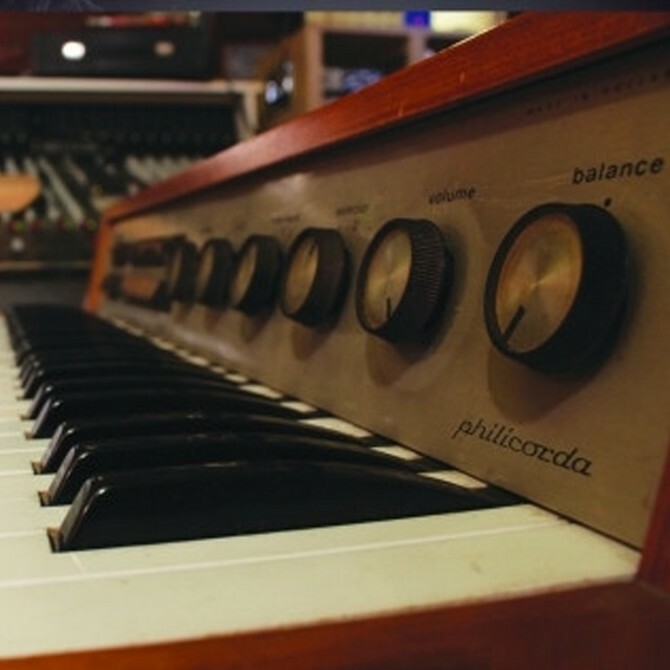 The Sonas Philicorda is an groundbreaking Kontakt virtual instrument, created with a huge collection of multi sampled recordings from a classic Philips Philicorda electronic organ, painstakingly sampled through a vintage recording chain in a stunning boutique studio. 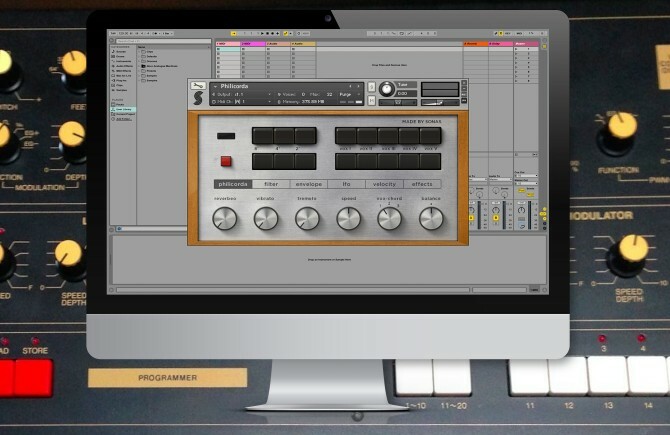 This remarkable virtual instrument plugin is designed to work with Kontakt 5 (full version required) and comes with 6493 sampled waveforms, a 3D modelled interface and a highly versatile collection of on board effects, from a spring reverb impulse and Leslie cabinet emulator, to full synthesiser LFO’s, filters, envelopes and chorus for those looking to take their sound further than the traditional organ. 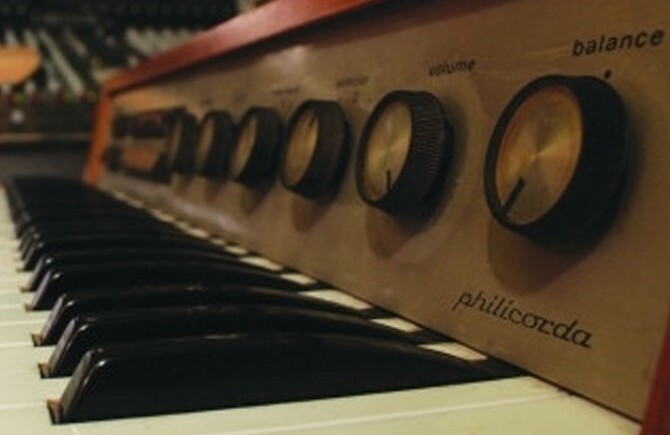 To stay true to this classic instrument and capture the solid, full sound that the Philicorda is known for, we individually sampled each and every one of its 217 voice and octave combinations. This insane attention to detail, along with the powerful built in effects, not only faithfully replicates the true character of the original organ, but goes further to offer some extremely fat synth sounds that can be shaped into lush evolving pads, dense uplifting chords and driving basses and leads. The filter resonance and filter drive can be pushed into self-oscillation to create some wonderful harmonic effects that accentuate the rich harmonic tones of the organ beautifully. 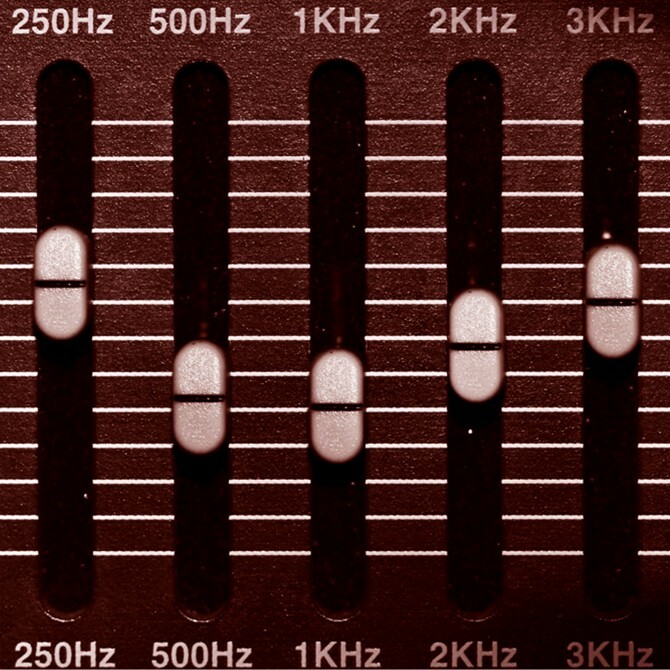 Versatile effects including spring reverb, LFO, filters & more!